Home > News > EV Charging: Buy, Rent or Host? Installing electric vehicle (EV) chargepoints brings a whole range of benefits for your business while supporting the growing EV charging infrastructure across the UK. 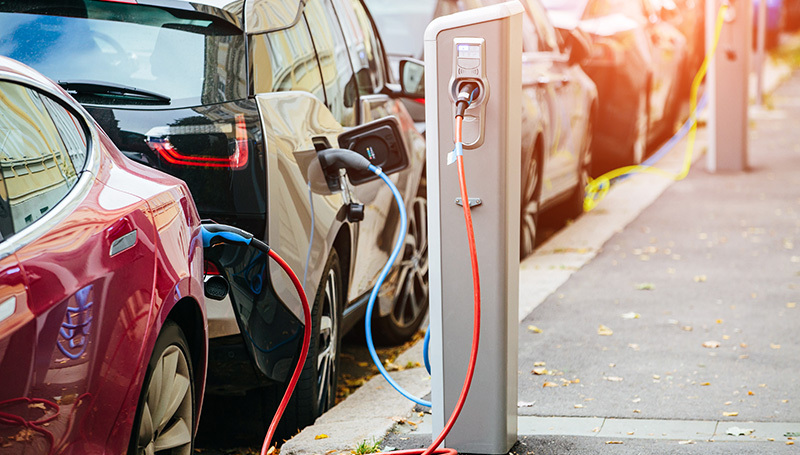 Many businesses who want to install EV chargepoints worry about the financial cost of them, so we’ve put together our options for you so you can make the right decision for your business. 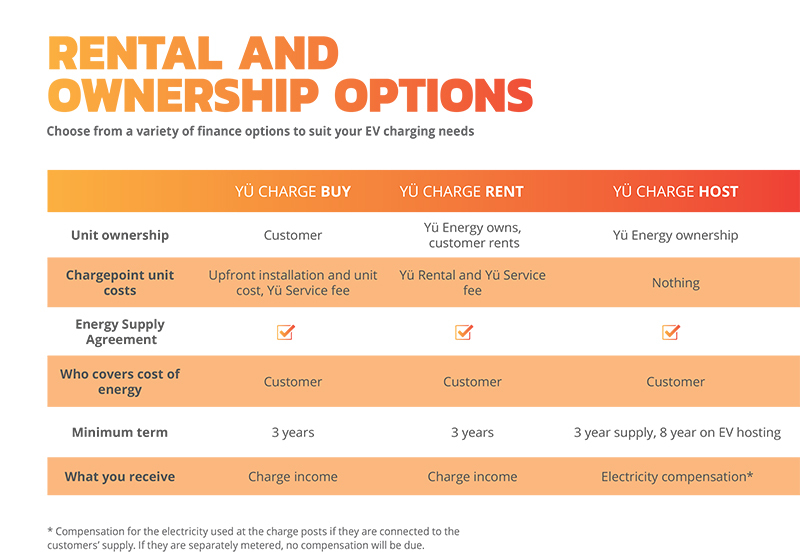 Yü Energy offer three options for EV charging installation; Buy, Rent or Host. If you can fund the unit yourself, Yü Charge Buy is the right option for you. More flexible option for businesses. Yü Energy own the chargepoint, but it is hosted on your business premises. WHICH OPTION WOULD BE BEST FOR YOUR BUSINESS? For more information about EV Charging options for business, call our team on 0115 975 8258 or download our PDF guide.